Our Movement is committed to serving all youth, especially those who need us most. Right now, there is one distinct population that definitely needs us most-America's teens. Each year, our Club serve hundreds of teens, providing them with the skills, mentoring and support they need to achieve a great future. Unfortunately, our Movement's collective teen membership has been steadily declining over the last few years. Given how much support our nation's teens need, 2016 has been designated as the Year of the Teen. 2017 marks year two of our teen strategy: Year of the Teen Voice. The teen strategy aligns with our Movement-wide focus on quality and improving the Club Experience through capacity-building training opportunities, teen outreach and programs. 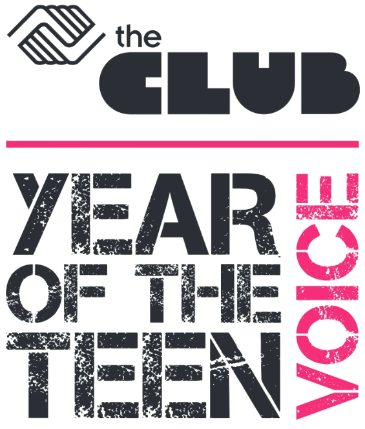 Year of the Teen Voice will focus on enabling our Club to improve the teen experience by designing programming WITH teens rather than FOR teens. Engaging teen voice means that teens act as the agents of their own development. Fostering teen voice involves finding ways for young people to actively participate in shaping decisions that affect their lives. By offering opportunities for choice, adults provide youth with support and safety in decision making. When teen voice is nurtured, teen empowerment and leadership are strengthened, leading to a vibrant and dynamic Club experience that generates opportunities for leadership and responsibility. As we aim to promote positive youth development and build a high-quality Club Experience for teens, the concept of “teen voice” is a foundation to our success. When youth development professionals hone practices that deepen relationships with youth, the result is increased opportunities for youth voice and ownership in program. These practices maximize the Club Experience and increase overall teen engagement. Teens want a space that provides respite from the pressures of school, family responsibilities or the danger of the streets. 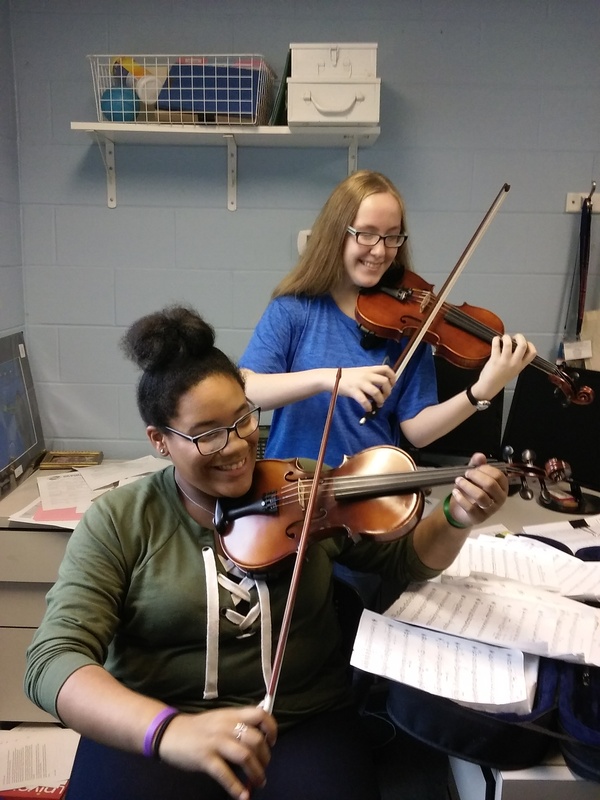 They want a place where they can have positive interactions with their peers, meet new friends, and take advantage of informal relationships with adults who assist them in their areas of interest. Teens want a place where they can find their voice and express themselves, with quality experiences and opportunities that engage them in relevant ways. Don Moyer Boys & Girls Club is well- positioned to be the safe space that teens need and want. Download the Year of the Teen Mobile App!